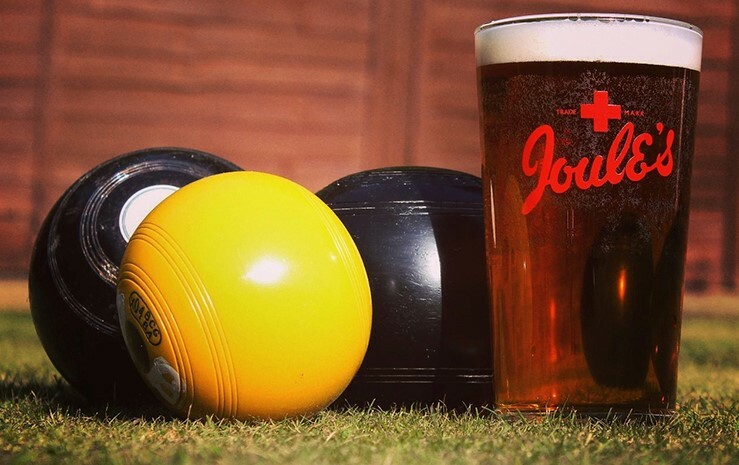 Joule's Market Drayton Bowling Club is one of the oldest clubs in Shropshire. The club first played on the existing site in 1890, but can however, be traced back as far as the early 1800's. It is open to all age groups, from 5 years to 80 plus. New members are welcomed, both experienced or without previous experience. Families are particularly welcome. There are two senior teams (over 60s), one in the Whitchurch League and one in the Market Drayton League. There are also four evening teams, currently playing Monday, Tuesday, Thursday and Friday.